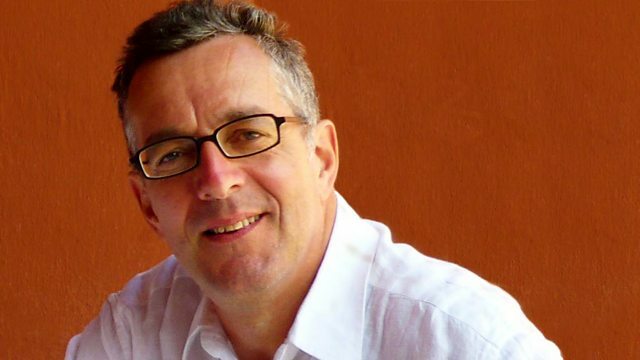 Simon Parkes makes his selection from the past seven days of BBC radio. Big themes on Pick of the Week - enduring friendship, rivalry, feuds, jealousy. and tunnels. And fitting somewhere in-between there's Benjamin Zephaniah's view of Winnie The Pooh and how a bottle of pungent mustard sauce made the journey all the way from Calcutta in India to a remote Hampshire rectory - and in the 18th century to boot! Join Simon Parkes for myriad treats in this week's Pick of the Week. If there's something you'd like to suggest for next week's programme, please e-mail potw@bbc.co.uk.